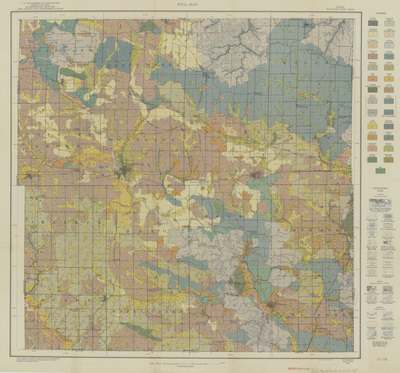 "Soil map Delaware County 1922"
"Soil map Delaware County 1922" (2019). Rod Library Maps. 144.